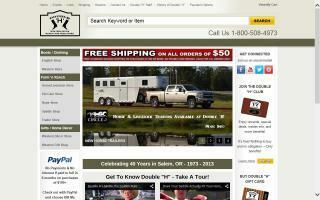 Marion County, Oregon Horse Directory - O Horse! 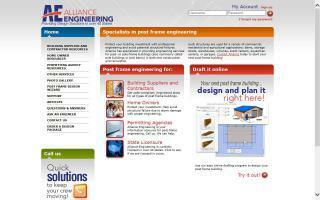 Alliance Engineering designs and engineers horse arenas and pole barns. We are economical, have a quick turn around time, and are easy to work with. 55 acre Quarter Horse breeder. Champion bloodlines. Stallion services & horses for sale. We offer high quality full care board. 12x12 matted stalls cleaned 7 days/wk. E Oregon hay. 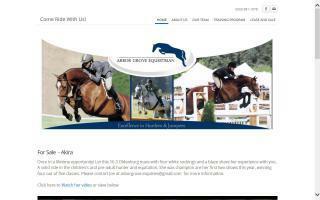 Trails, creeks, ponds, outdoor & indoor arenas. Locking tackroom, hot/cold washrack, trailer parking, and blanketing included. Daily turn out in individual runs or arena time in bad weather. We only offer a few stalls to ensure top quality care for each horse. $325/mo (as of July 2008). Extra large and special needs horses will be an additional fee. Crooked Finger Farms is a working equestrian facility specializing in imported Irish Sport Horses and Irish Draughts. We provide luxury accommodation and Glamping. Please ask us about our custom equestrian vacations and farm stays. 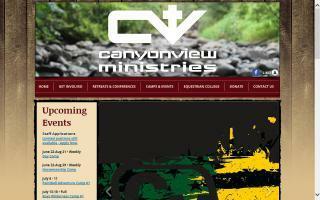 We are located outside Silverton, Oregon, about one hour from Portland, Oregon. 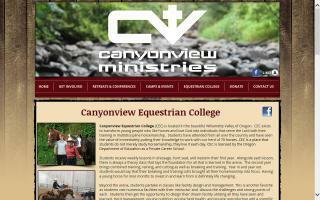 Offers English equestrian lessons to Portland, Oregon area riders of all ages. At our 42 acre facility, featuring an outdoor arena, two indoor arenas and a 52 stall barn, we teach students to ride, handle and groom horses.